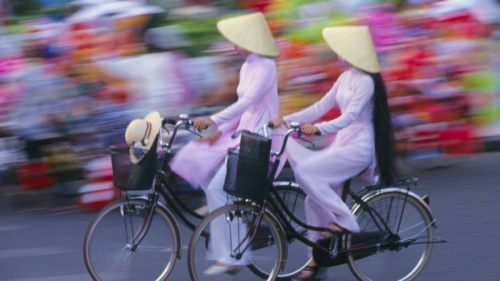 Air China has dropped the price of their flights from Edmonton to Ho Chi Minh City, Vietnam down to $679 CAD roundtrip including taxes. The flights have a stop in Vancouver and Beijing, China - each way. NOTE: I've noticed that CanadianFares has had trouble verifying these fares (when you click through from Momondo). You may want to try clicking through to Fareboom or Nanak Flights. Edmonton to Ho Chi Minh City, Vietnam - $791 CAD roundtrip including taxes | new record! edmonton, yeg, flight deals, asia, vietnam, sgn, southeast asia, ho chi minh city and air china.